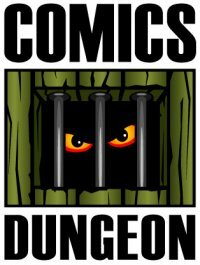 Today on the show, we talk about instances where ads and mini-comics have been inserted into certain titles in such a way as to break up the reading experience, leading us to wonder whether or not the industry has lost touch with their readership – or perhaps they just don’t care. We also talk about dystopian futures that have come and gone. 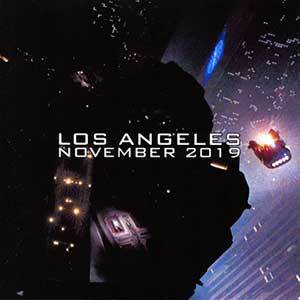 Some of us don’t want to acknowledge that Blade Runner takes place in 2019, so we talk about other properties that depict a dystopian landscape that is set in our current time. For Book Report, Nicole reviews Sun Bakery by Corey Lewis. 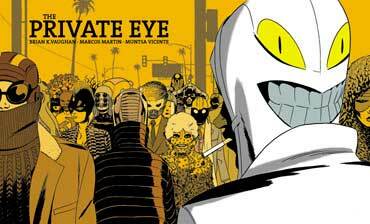 Cole reviews Brian K. Vaughan’s The Private Eye. 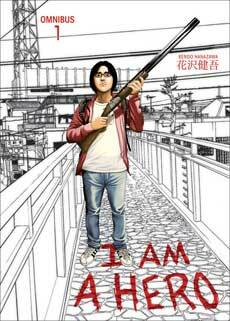 And finally, Chris reviews I Am A Hero Omnibus Vol. 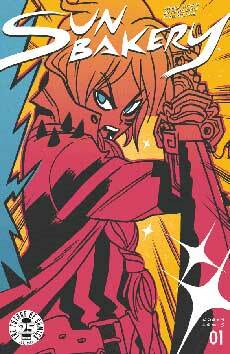 1 from Dark Horse.